Les Back has chronicled three decades of his academic career, turning his sharp and often satirical eye to the everyday aspects of life on campus and the larger forces that are reshaping it. 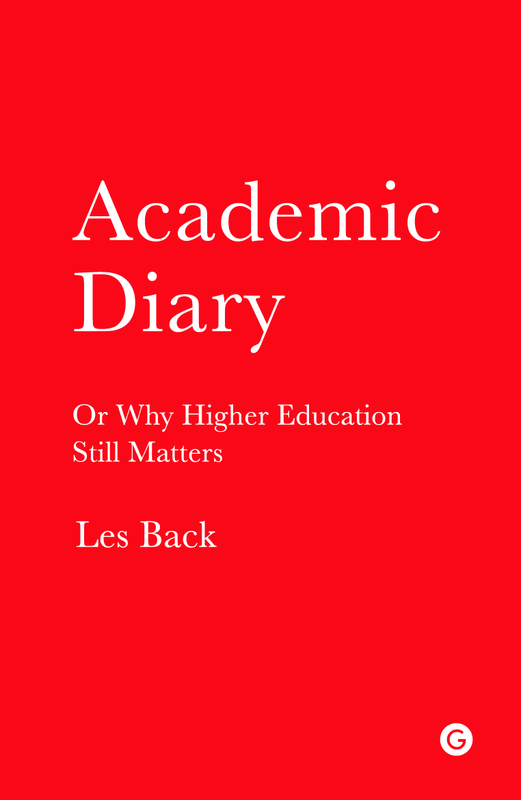 Presented as a collection of entries from a single academic year, the diary moves from the local to the global, from PowerPoint to the halls of power. With entries like Ivory Towers and The Library Angel, these smart, humorous and sometimes absurd campus tales not only demystify the opaque rituals of scholarship, they offer a personal route into the far-reaching issues of university life. 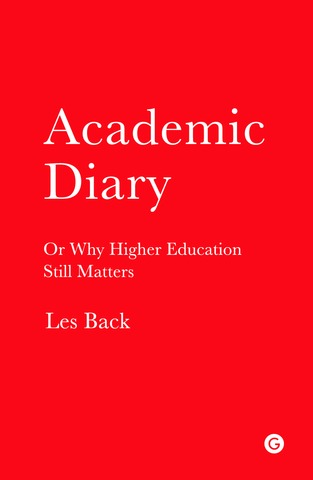 From the impact of commercialisation and fee increases to measurement and auditing research, the diary offers a critical diagnosis of higher education today. At the same time it is a passionate argument for the life of the mind, the importance of collaborative thinking and why scholarship and writing are still vital for making sense of our troubled and divided world.